Have a happy love story to share? Click Here to add your Testimonial! I wish to thank Cdff admins for this wonderful site. It\'s a great gift, given its all for free. It\'s here, back in 2014 that I met my now beloved wife. Her user name was politekate and mine baptistbob. We dated for about 20 months, after which I went over to Kenya and married her. 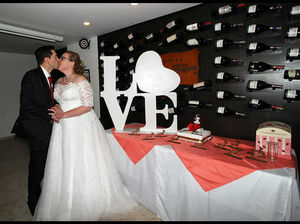 On November 14 we celebrated our 2nd anniversary as husband and wife. She is my best friend, my soul mate and my wife. Thank you cdff for making this happen, just when I was almost giving up on finding love again, you go and make it happen. I wish and hope all those who join cdff be granted their hearts desires. Am about to delete my account because I don\'t need it anymore. Thanks again. We met on this website in March 2014, we got to know each online. Mayori lives in India, and i lived in the UK. She visited me in the UK on the 5th July 2014 the day before my birthday, and we got on well straight away even though there is 31 years in our age difference. We got married on the 21st November 2014 in a Registry Office in Worthing, West Sussex, England. The following October of 2015 we moved to India to live permanently. 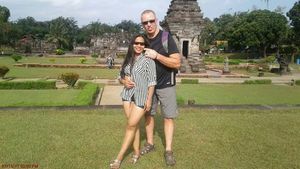 Mayori is the love of my life and consider myself lucky to have her here with me in Goa. 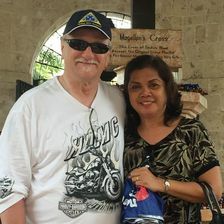 We both thank CCDF for bringing us together and we hope there will others who will find true love on this site as we have done. 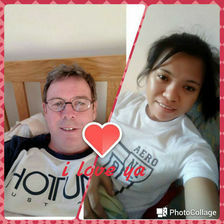 Thank you for CDFF help us to meet in here dating.We both going to get married in usa soon.Thanks you for good dating here and meet realy good future husband.From Sahara and Leo. This site is awesome. 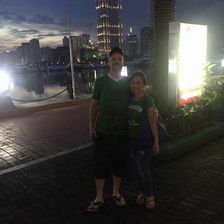 My name is Wy from the Philippines and met my amazing husband Tj here Sept 2016. 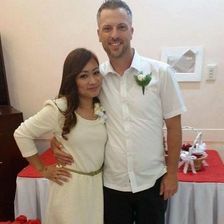 He is from Canada and everything went well from the first chat up to now that we are finally married. 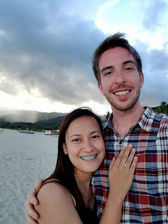 We would love to share our pictures on our first meeting and wedding. Continue using this site until you finally found the love of your life. Keep Believing that there is a true love when God is always in the center of your relationship. Thank you CDFF for this wonderful site. We will definitely recommend this site to everyone. Hi...This is Shandel from the Philippines... 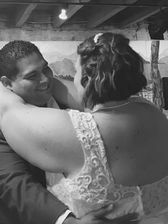 I just want to share how my husband and I have met through CDFF. 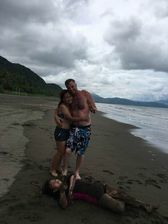 My husband is living with his parents at Naga City, Camarines Sur and I am with my parents as well at San Pedro, Laguna. That is almost 380 km apart. He was single then and I just had a broken relationship. Wanting a relationship that has the same religious belief as I do, I prayed hard to God to give me the person that I will be spending the rest of my life. Then in 2012, a friend of mine has introduced me to CDFF. Of all the members and thousands of people registered on your site, there is one person that catches my attention. That is Ramil, my husband. We became friends, best friends, lovers, and now a couple. In 2014, we were engaged and got married in September 2015. 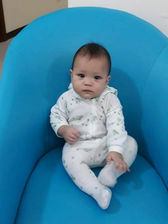 Currently, we have our first child who is 7 months old. Again, thank you very much. Above all, we praise and thank God for the giving the desires of our hearts. We give back the honor and glory to our Lord and Savior. I thank CDFF and God for bringing us together. 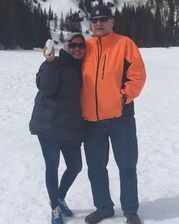 My new bride and I were both widowed and not sure if we were ready, or if we would ever find someone to share our life with. While we both prayed, God was faithful in leading us to CDFF. 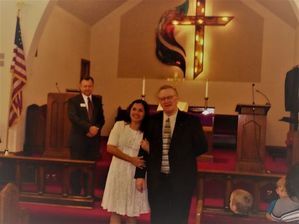 I can testify that God's blessings have increased as Roselyn is the love of my life, my soul mate, and so full of love. While the process was somewhat difficult, and especially longer than we wanted, God was there to clear all obstacles and we were finally reunited in the US. Although on opposite sides of the world, God was so perfect in His choosing, in that we have found that we share nearly everything in regards to our likes, dislikes, and especially in our love for Him. In this testimony, I would say, remain in prayer, placing your faith and trust in God. He will bring the right people together to share their lives together. Always place God first in your relationship and remain faithful to your commitment to one another. Thank You Lord - and CDFF. Once again thank you so much for giving us this opportunity. Jessica (ica24_mesias) and I (Blueyes2020) have been chatting and Video calling for about 3 weeks now and I know we have a connection. We have found each other thanks to you guys and are so happy. There may be an age gap and we are thousands of miles apart, but I know for sure we are meant to be together. I am trying to sort things out for her to come over to the UK, so hope and pray for us. Even in such a short time we are serious about each other and want to make a commitment to the full. She is my soulmate and I love her.